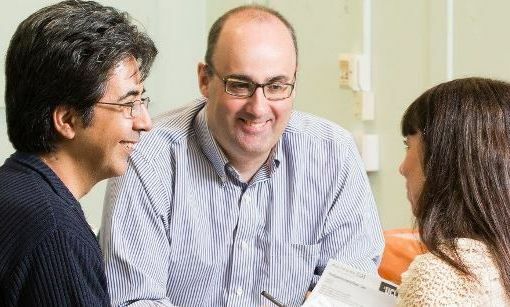 The UCL Movement Disorders Centre is a hub for clinical and research excellence across the spectrum of movement disorders, including Parkinson’s, atypical parkinsonism, dystonia and other related conditions. 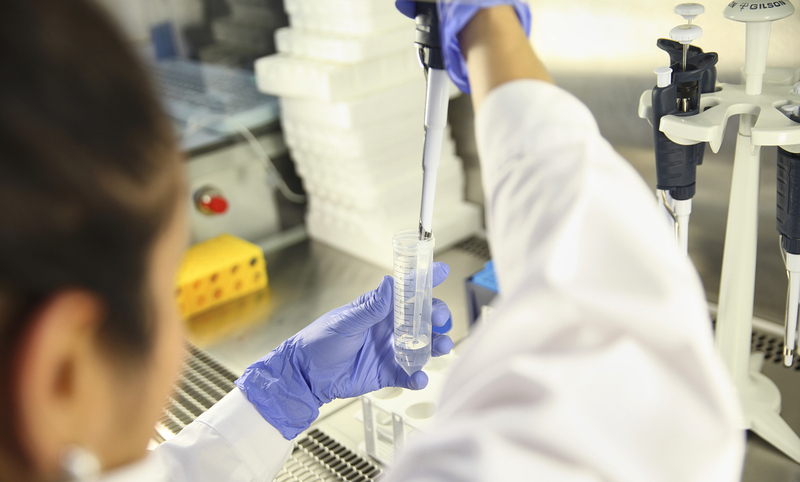 Our group of world-leading clinical, genetic and biochemical researchers focus their work on understanding the causes and biological mechanisms leading to movement disorders and translating this knowledge into novel therapeutic solutions. 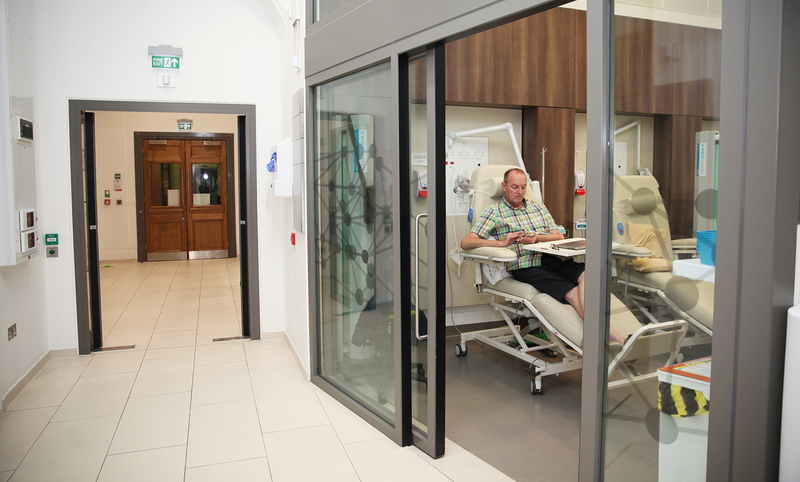 The centre also supports delivery and development of clinical services for movement disorders patients across UCL-affiliated hospitals, including University College London Hospital (UCLH), National Hospital for Neurology and Neurosurgery at Queen Square and The Royal Free Hospital.